Garrity Tool Company is proud to announce its latest addition to its Quality Control capabilities, the Starrett HDV400. This vision system allows for the rapid inspection of a wide variety of features. 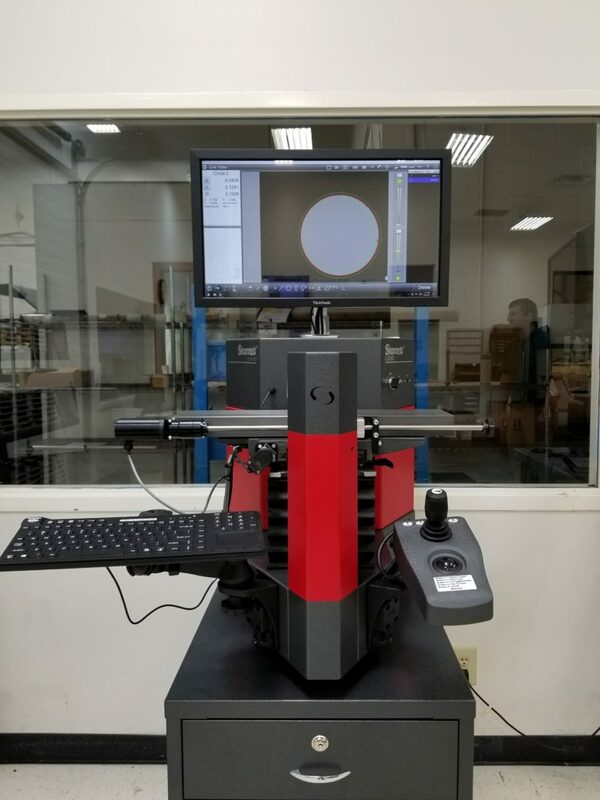 With its easy of use and programming capabilities this equipment will allow GTC to complete its first article inspection, lot inspection, as well as third party inspection efficiently. Contact Garrity Tool Company for any third party inspection needs that your company may require.